Blume Skin & Body in Scottsdale, Arizona is proud to offer Ultherapy, an innovative nonsurgical and noninvasive procedure for the face that uses ultrasound and the body’s own natural healing process to lift, tone, and tighten loose skin. 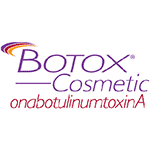 Ultherapy is the only FDA-approved, non-invasive treatment for lifting the skin on the neck, chin and brow. Ultherapy uses focused ultrasound to generate new collagen deep within the skin, over time. The result is neck, face and chin lifting and tightening! Natural. Noninvasive. No downtime. 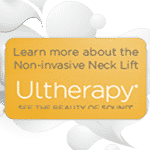 * Call (480) 699-7999 today to schedule your consultation to find out if Ultherapy is right for you. 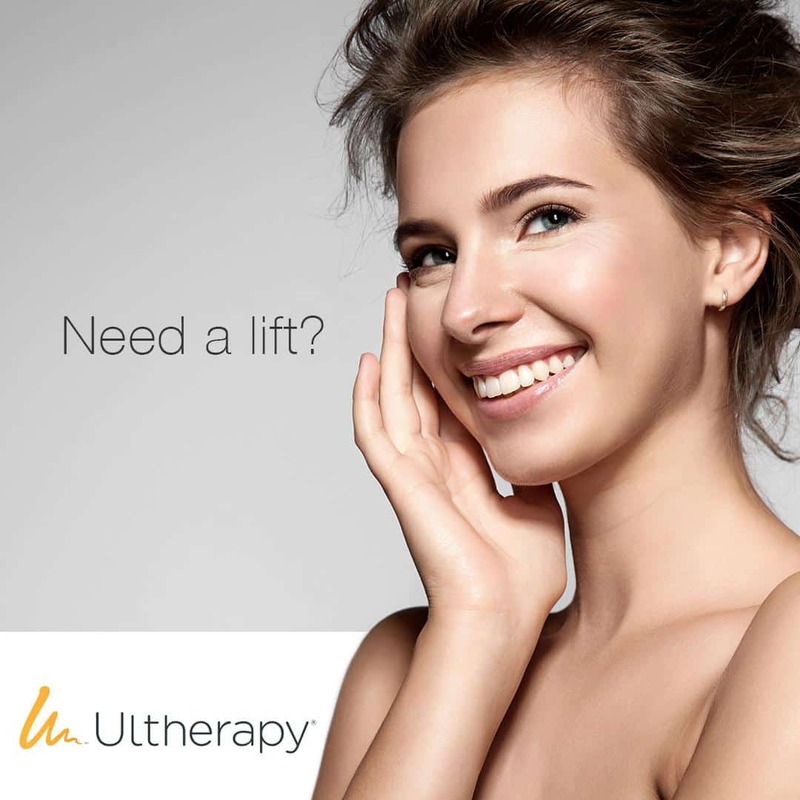 Ultherapy is the only non-surgical cosmetic procedure that uses focused ultrasound to stimulate the growth of new collagen deep within the skin. The production of new collagen occurs over time, so results can become more apparent over three to six months. * The procedure takes only about an hour for most patients, and there is no downtime. It also is the only procedure to use ultrasound imaging, which allows us to actually see the layers of tissue we target during the treatment and ensure the energy is deposited precisely to where it will be most effective. A recent software upgrade called “Ultherapy Amplify” now affords a more comfortable procedure. While comfort thresholds vary from patient to patient, most patients now report that the procedure is quite tolerable. If and when any discomfort does occur, it happens while the ultrasound energy is being delivered. This sensation is temporary and is a positive signal that the collagen-building process has been initiated. For those that desire, Dr. Blume can prescribe medications for comfort management. * We take measures to make the experience as pleasant as possible, and patients tell us they leave comfortable and excited about the benefits to come. 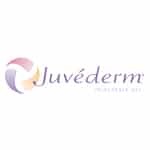 Read more about What is Ultherapy and see Ultherapy Before and After photos. At Blume Skin & Body, Ultherapy treatments are performed by Certified Laser Technicians with advanced training in Ultherapy procedures. This is just one of many procedures and treatments offered at Blume Skin & Body in North Scottsdale. 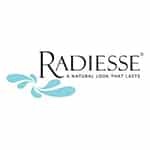 We also offer CoolSculpting, Venus Freeze, IPL Treatment, Pixel CO2, Belafill, Botox, Juvederm, Restylane, Sculptra, and Radiesse. Schedule a free consultation with our Patient Concierge, Sandra Caldwell, Licensed Medical Aesthetician, Certified Laser Technician who will help you choose the best procedures for your goals.